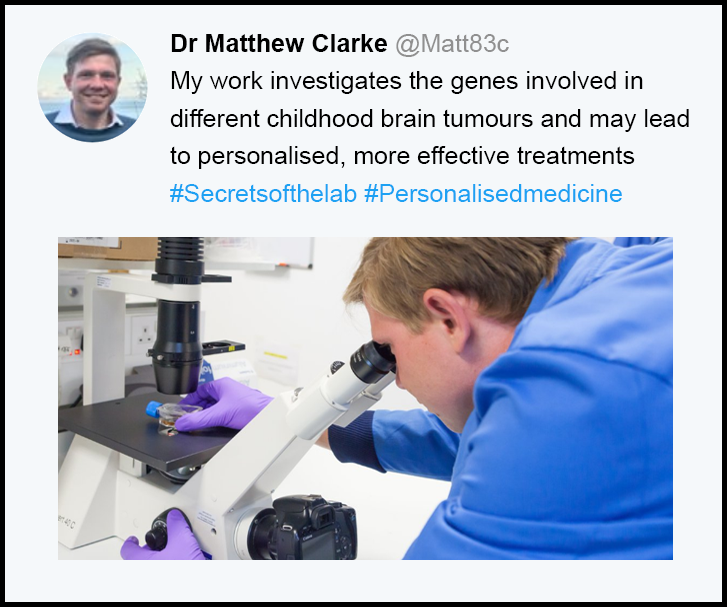 Calling on all members to join our #Secretsofthelab competition! 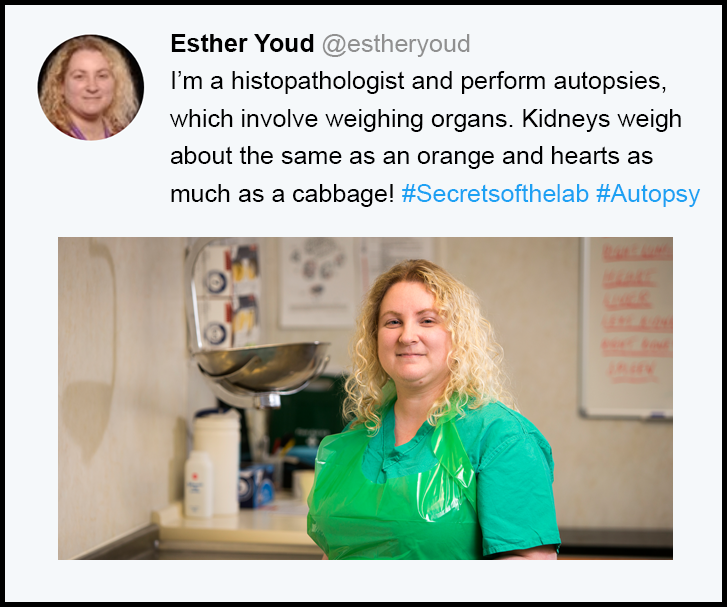 Share a secret fact about your speciality during National Pathology Week (5-11 Nov) and be in with a chance to win a £100 restaurant card. 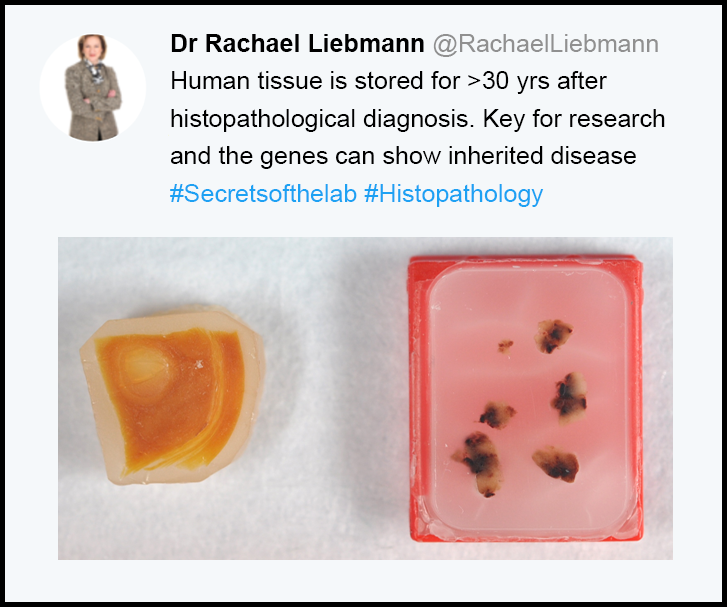 During National Pathology Week (5-11 Nov), simply write a Tweet or Instagram post explaining your fascinating fact. Add a picture or video. 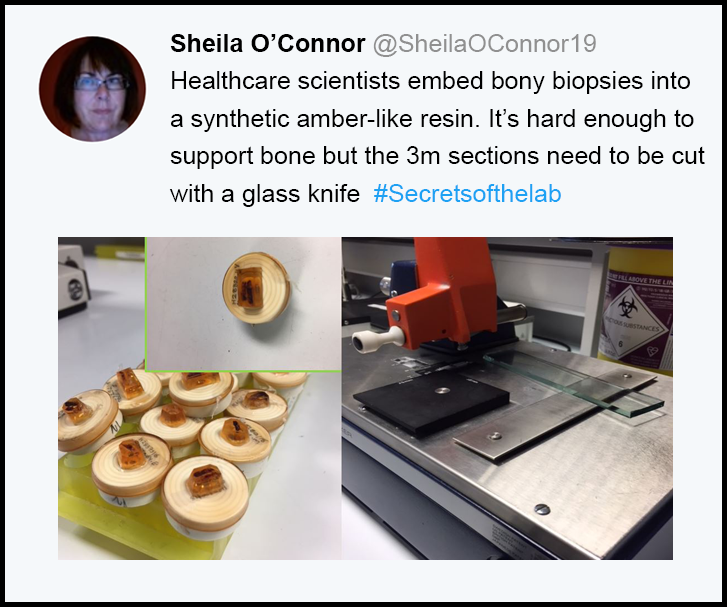 Share it with the hashtag #Secretsofthelab. We're keen to show the most eye-opening and riveting facts about pathology, so be adventurous with what you know. Maybe you could share something that first drew you to your speciality or an aspect of science that continues to keep you immersed in your everyday work? Judging will be overseen by a panel of secondary school students, so see if you can grab their attention whilst making your Tweet or post easily accessible to younger audiences. If you're lucky enough to win, you'll secure a prize of a £100 restaurant gift card. So are you up to the challenge? Join with us by offering insight into your speciality and teaching others about the exciting and valuable work of pathologists. 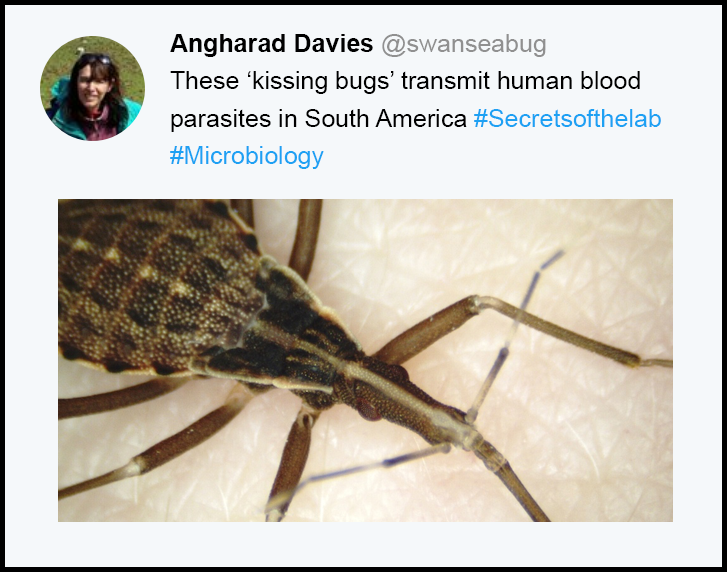 Keep up to date on what's happening at the College – including our #secretsofthelab campaign – by following us on Twitter.